Stylish businessman in the Barber makes the cut of the beard and head. 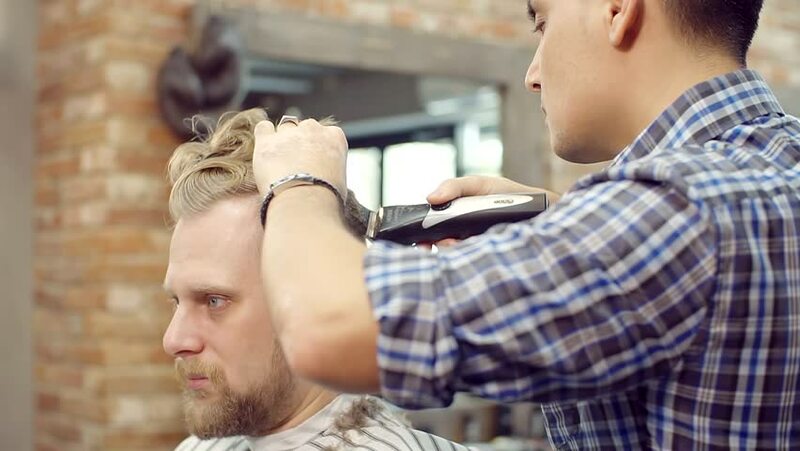 hd00:13Businessman with beard and mustache makes a stylish haircut in a Barber shop for men. hd00:20little Caucasian two-year-old girl lying on a plaid pillow and watching cartoons on a tablet computer. modern technology and childhood.